Are you experiencing pain & suffering from bad teeth and poor dental health. 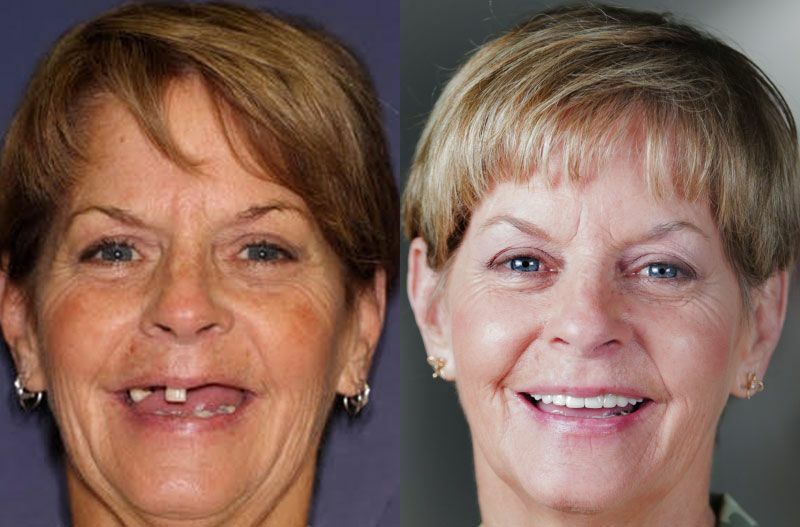 Are you struggling with missing teeth and failing dental work? Are you constantly dealing with the shame & frustrations of advanced dental diseases and problematic teeth you’re ashamed of? You’re not alone - millions of people suffer from major dental problems that drastically affect their overall health and wellbeing and about 10% of all American adults are missing all of their teeth. Besides having negative consequences on your ability eat the foods you like, speak clearly and smile like most people, tooth loss may be taking a psychological toll on your entire life. Missing one or more teeth can hold you back from enjoying food, socializing, smiling, laughing, and from living your life to the fullest. 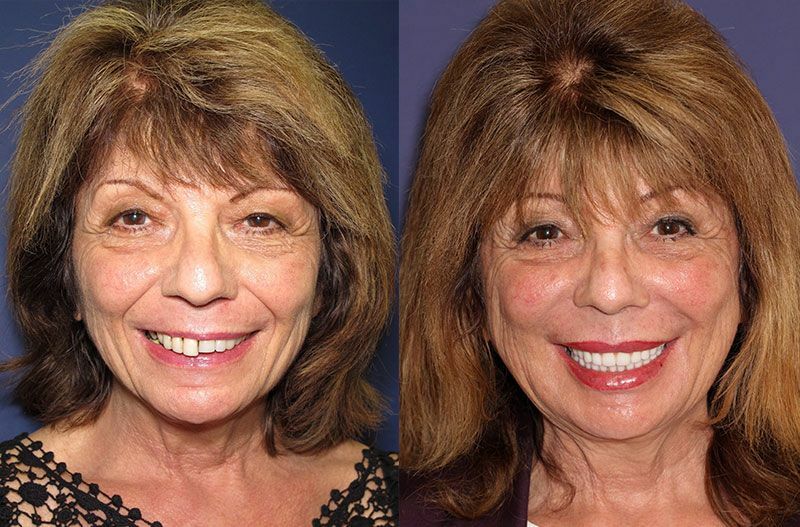 If you’re tired of looking in the mirror and feeling depressed by the image looking back at you, then Teeth Next Day® may be the perfect solution for you. The best part about it? 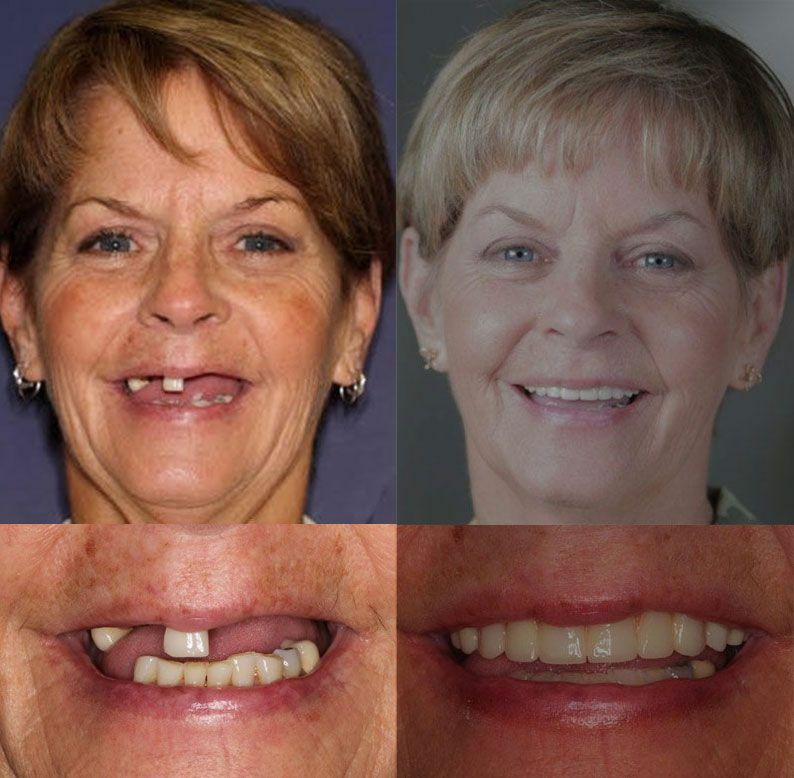 You can get a brand new, functional, and beautiful smile all in one day! 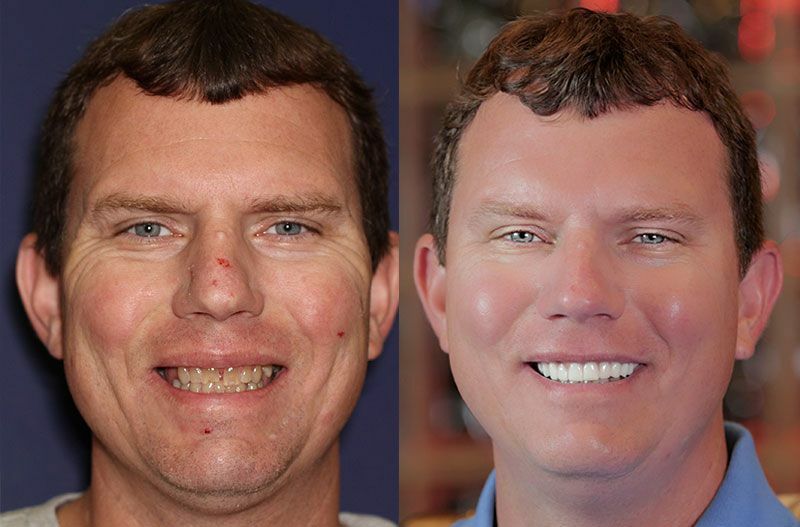 Teeth Next Day® offers a unique and effective solution to failing and missing teeth that you can’t find with any other treatment. 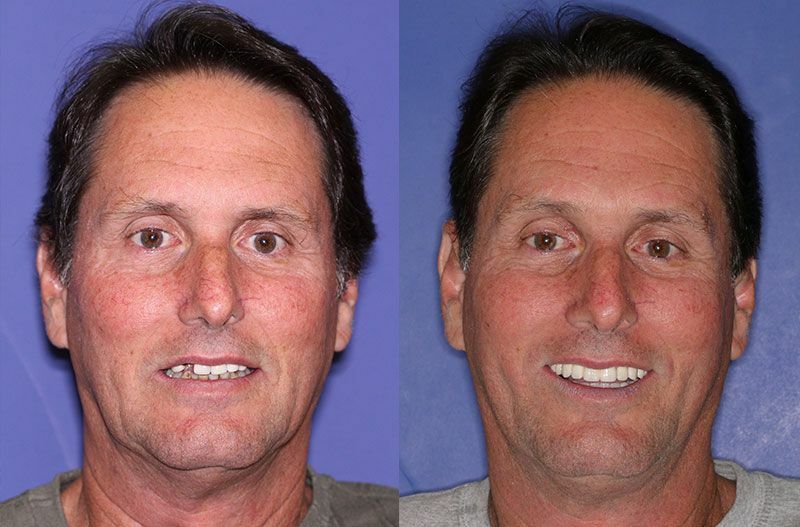 With all the different types of teeth replacement treatments on the market, it can be hard to know where to begin. 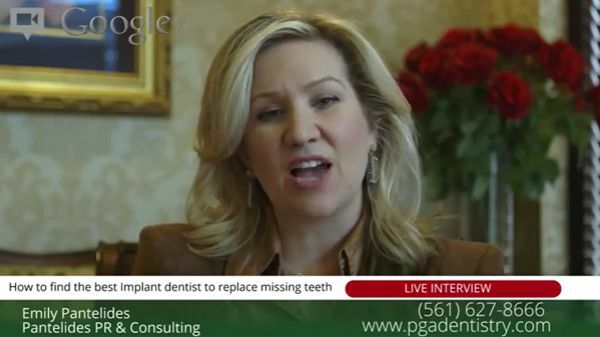 There are multiple types of implant-supported options, but you should see for yourself why none of them compete with Teeth Next Day®. Most “Teeth in One Day” solutions use acrylic teeth which have a tendency to stain, crack and break over time. Teeth Next Day® permanent restorations are crafted out of zirconia, the hardest tooth colored material used in dentistry today. Zirconia Implant Bridges are 100% resistant to cracks, chips, and stains, so your smile will stay white and beautiful for years to come. Teeth Next Day® Zirconia Implant Bridges are completely smooth and non-porous, making them ultra-durable, comfortable, and odorless. The strength of the permanent Teeth Next Day® Zirconia Implant Bridge allows you to eat whatever you want, so your diet won’t be restricted to softer foods like it is with weak acrylic bridges. Teeth Next Day® Zirconia Bridgework has a 100% success rate and in many cases, can last a lifetime. 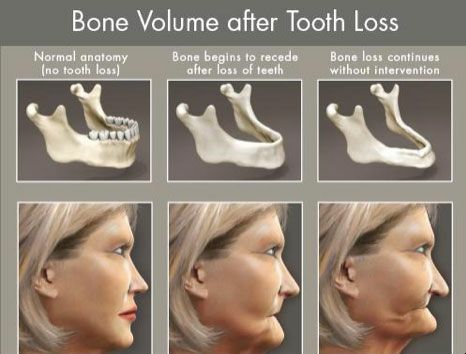 When tooth loss progresses, the jaw bone naturally begins to shrink, since there are no longer roots to stimulate the jaw bone. When you bite down and chew with dentures, you put a lot of pressure and shock on the gums. This pressure accelerates bone loss and changes the shape of your face. 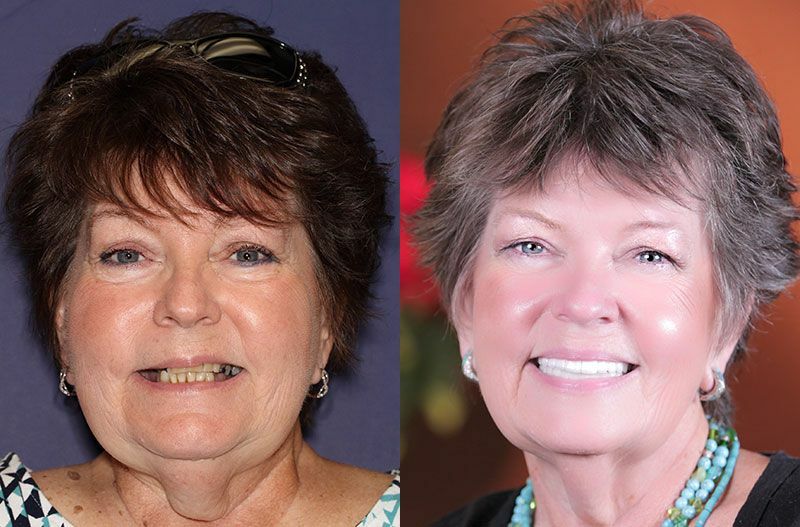 As bone loss progresses, the facial muscles become atrophied, detaching from the jaw and forming “jowls.” As the bone becomes thinner, the chin starts to become more pointed and deep wrinkles form around the mouth. 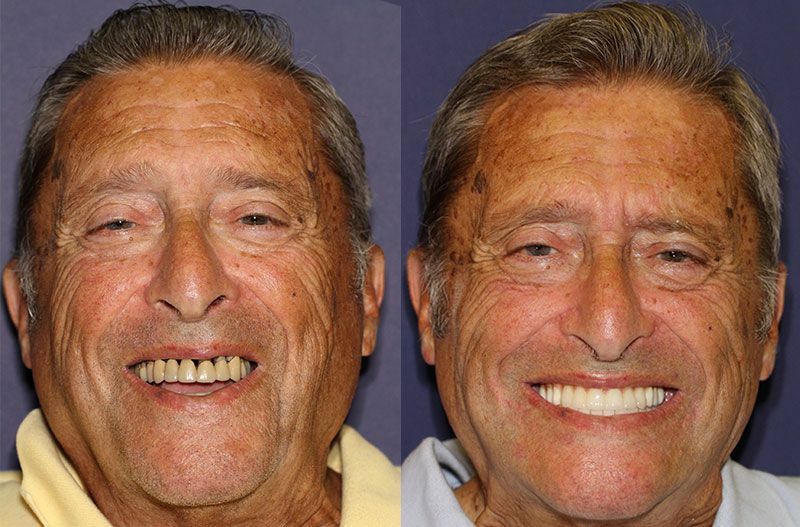 While dentures fill out your face some, you won’t have a full idea on how much your face has changed shape until you look in the mirror after taking your dentures out. Teeth Next Day® uses the best technology for a stronger, more functional restoration. The Zirconia Implant Bridge provides unparalleled aesthetic benefits over traditional implant-supported acrylic teeth. 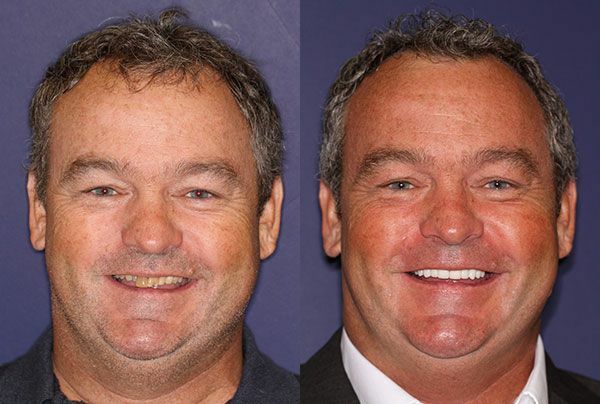 With Teeth Next Day®, you can walk into our office with failing teeth and in one day, walk out with a brand new smile. Typical acrylic restorations are notorious for chipping, breaking, staining, and needing replacement over time. If you want to feel secure with your tooth restoration treatment, Teeth Next Day® is one of the most successful implant-supported treatments on the market. Losing one or more teeth is a devastating experience. Whether you’ve lost your teeth from trauma, decay, or other reasons, tooth loss can cause a lack of confidence, antisocial behavior, and even depression. 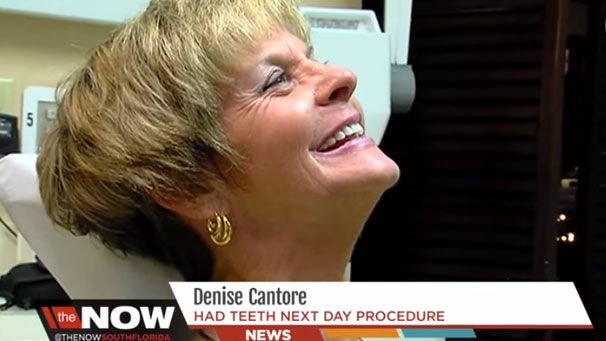 Offered exclusively at Teeth Next Day® in Palm Beach Gardens, Fl, Teeth Next Day® is a trusted and reliable solution to years of pain and suffering with bad teeth. 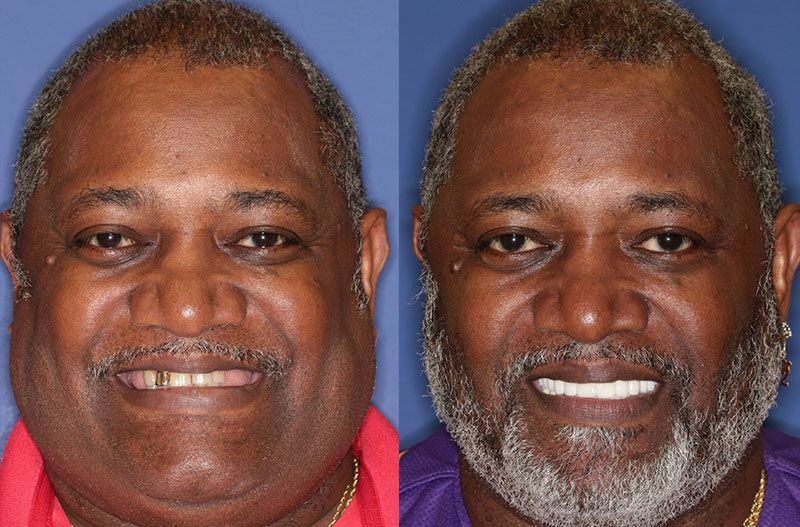 Dr. Jay Ajmo is the exclusive provider of Teeth Next Day® treatment. 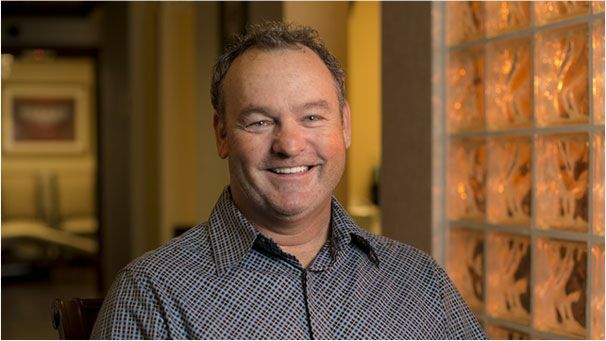 He has over 30 years of experience as an implant provider, is Board Certified by The American Board of Oral Implantologists and a DIPLOMATE of The International Congress of Oral Implantologists. 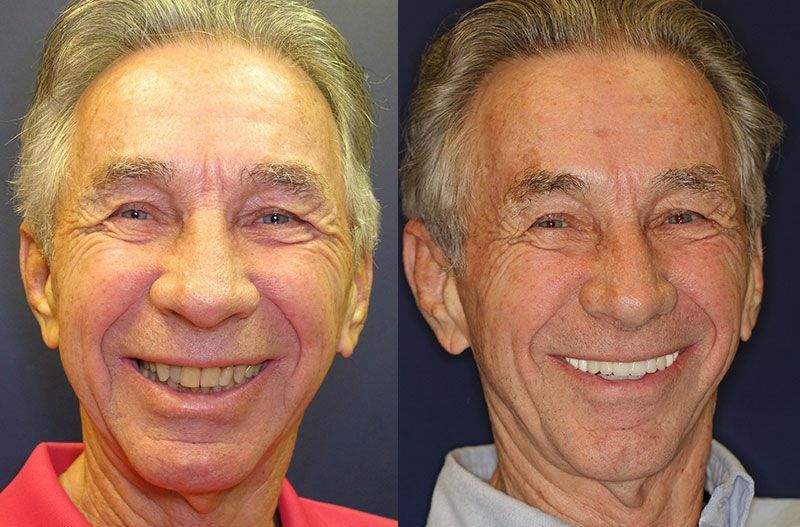 He has transformed countless lives with the most up to date techniques in Implant Technology. Unlike many implant providers, our state-of-the-art facility is equipped with all of the technology needed for you to get in-and-out with your brand new teeth and start enjoying living your life again.